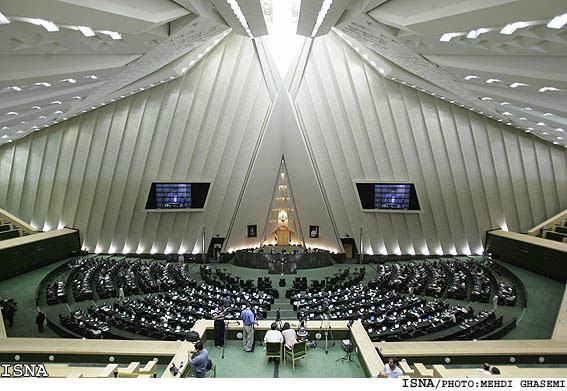 Iranian lawmakers have announced that if the report on Iran's huge bank fraud is to be read in parliament, it must be read in full, without omitting the names of five MPs involved in the case. The Etemad daily reported today that an emergency meeting of MPs this morning led to the decision not to publicly read the bank fraud file in Parliament. The record-setting bank fraud was uncovered two months ago, when it was revealed that $3 billion had been stolen through the sale of false letters of credit to eight banks, which included the Bank of Saderat and the Melli Bank. 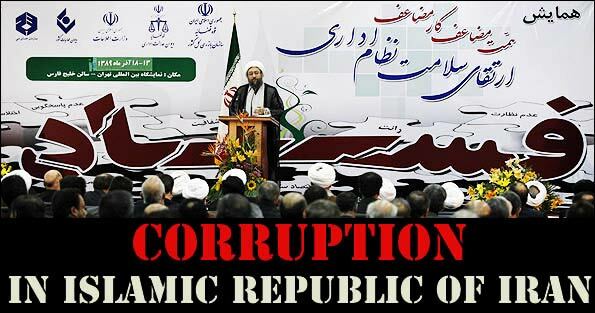 The Iranian judiciary has announced that a number of government officials were involved in the embezzlement case, and some have directly pointed the finger at Mahmoud Ahamdinejad's chief of staff, Esfandiar Rahim Mashai. 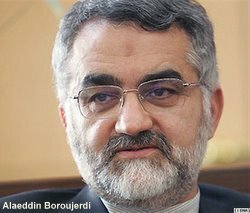 Now the accusations extend to Aleaeddin Boroujerdi, the head of Parliament's National Security Commission and Foreign Policy, as well as his son. Etemad reports that six pages of the case have been omitted from the file, and today the MPs were divided on whether to demand a full public reading. Ayatollah Khamenei had earlier criticized the persistence of media and government officials in stoking controversy over the bank fraud case.